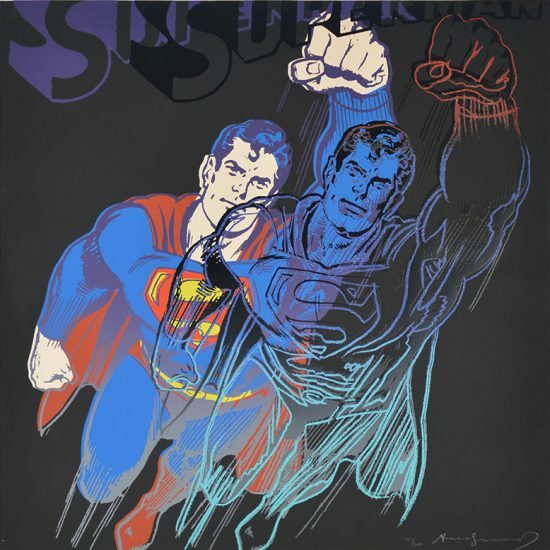 Numbered from the edition of 10 in pencil on verso, this work was published by Andy Warhol Enterprises, Inc., New York. 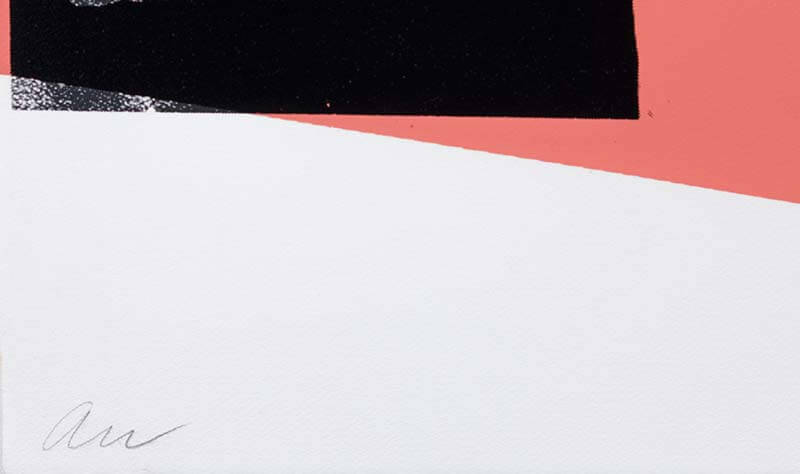 This work is hand-signed by Andy Warhol (Pennsylvania, 1928 - New York, 1987) in pencil on verso; also hand-signed with his initials ‘AW’ in pencil in lower left. 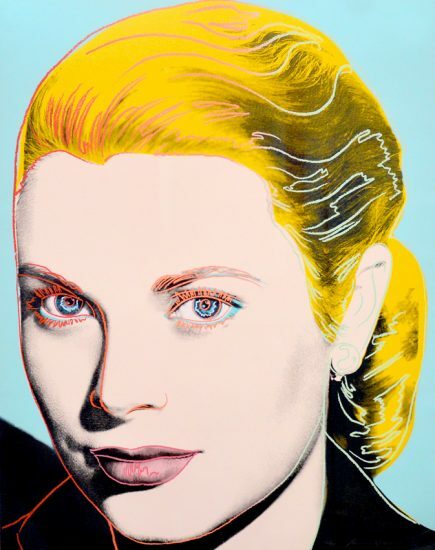 Andy Warhol Marcia Weisman screenprint, 1975; Born in Portland, Oregon with a degree from Mills College in Oakland, California, there is no denying that Marcia Simon Weisman was a woman of versatility. 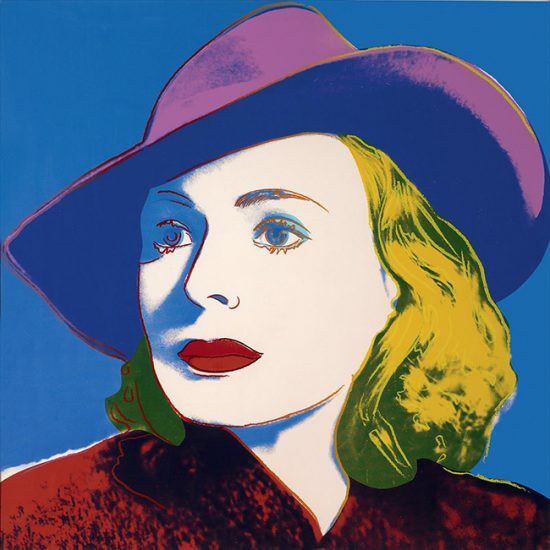 An avid collector of Post War American Art she and her ex-husband, Fredrick Weisman, amassed one of the finest private art collections in the world. 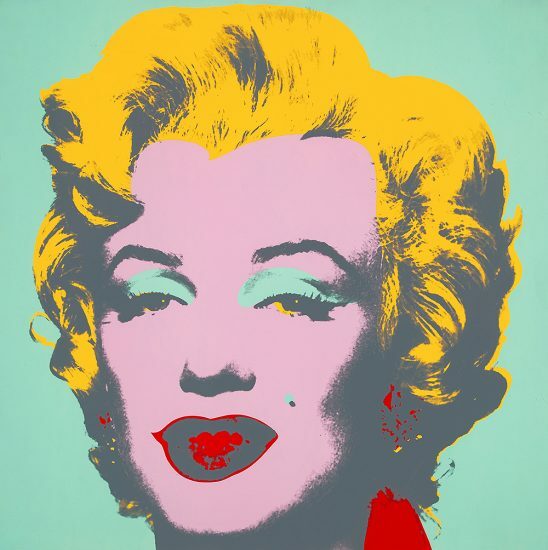 Helping to found the Los Angeles Museum of Contemporary Art, Marcia gave priceless works from her private collection away to a number of other museums all in the name of supporting the arts and artist’s. 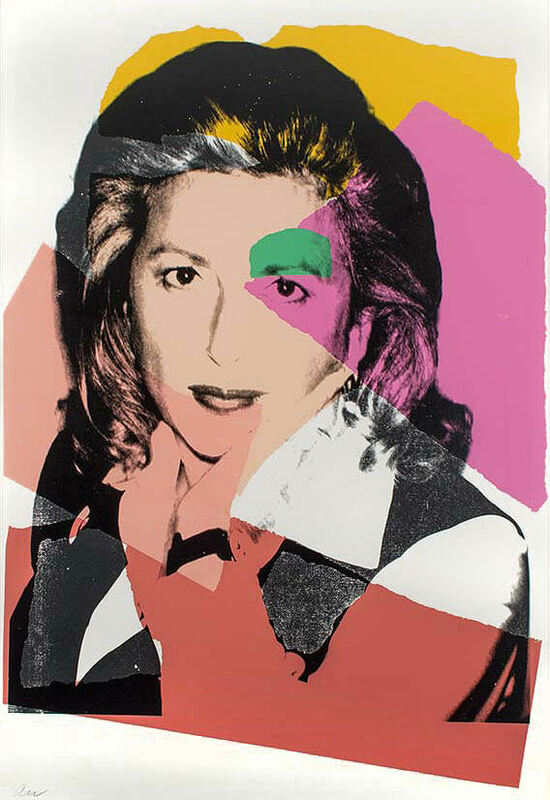 One such artist was Warhol who featured prominently in her collection, and in Andy Warhol screenprint Marcia Weisman, 1975, he creates a beautiful homage to his friend and supporter with fresh colors of yellows and pinks (wish a dash of green) as her striking profile smiles out at us amidst Warhol's signature style of colors blocks. 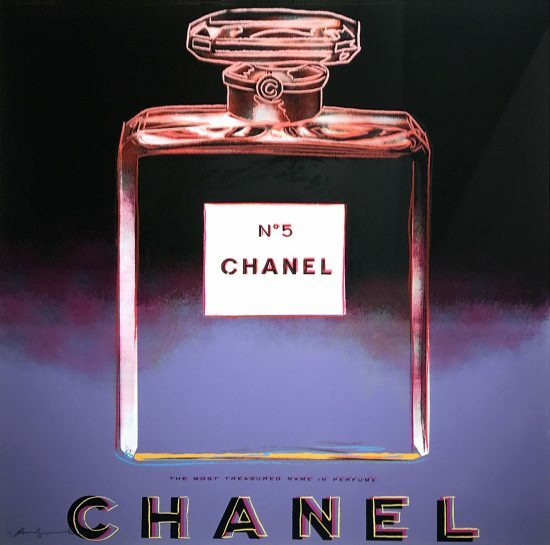 Created in 1975, this color screenprint on Arches aquarelle paper is hand-signed by Andy Warhol (Pennsylvania, 1928 - New York, 1987) in pencil on verso; also hand-signed with his initials ‘AW’ in pencil in lower left. 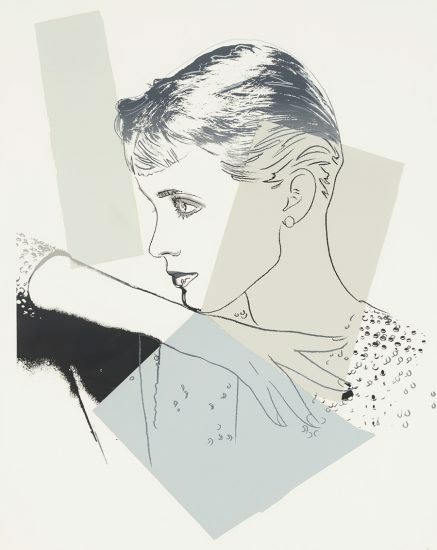 Numbered from the edition of 10 in pencil on verso, this work was published by Andy Warhol Enterprises, Inc., New York. 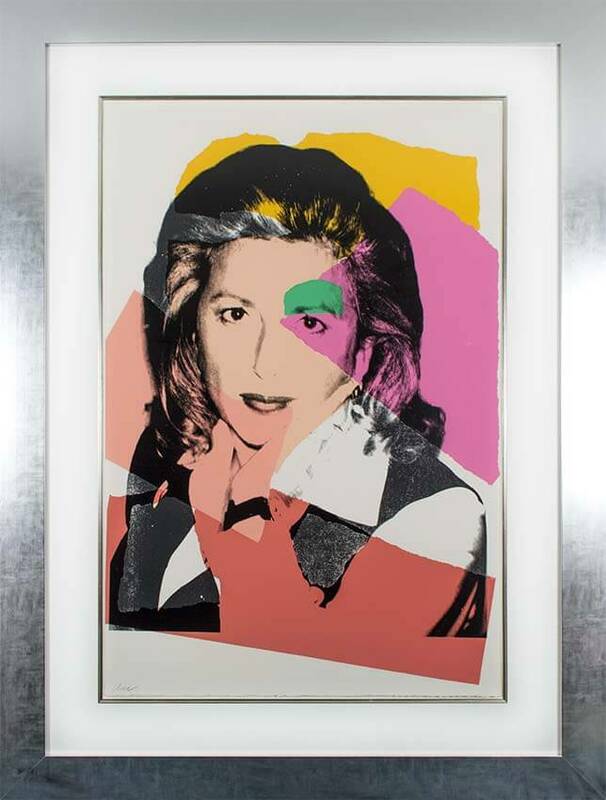 Andy Warhol screenprint Marcia Weisman, 1975 is fully documented and referenced in the below catalogue raisonnés and texts (copies will be enclosed as added documentation with the invoices that will accompany the final sale of the work). 1. Feldman, Frayda and Jörg Schellmann. 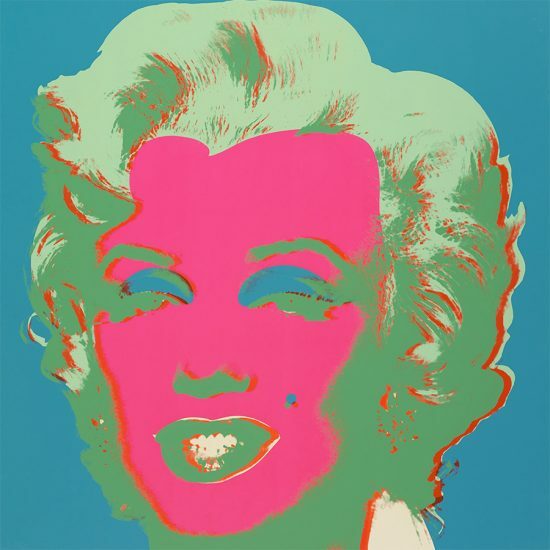 Andy Warhol Prints: A Catalogue raisonné 1962-1987. 4th ed. Another example is listed and illustrated as catalogue raisonné no. II.122. 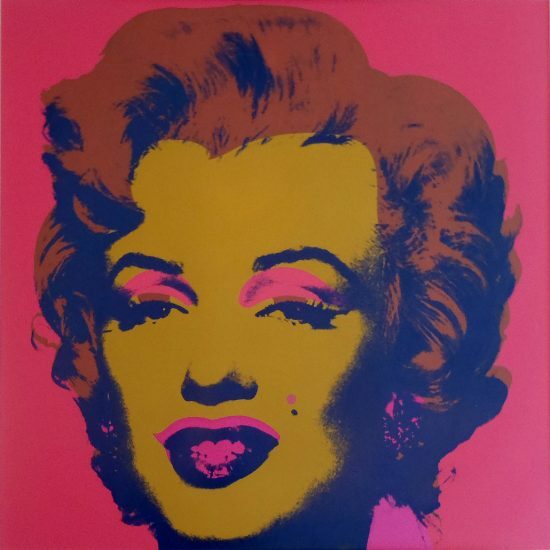 Andy Warhol screenprint Marcia Weisman, 1975 is framed to museum-grade, conservation standards, presented in a complimentary moulding and finished with silk-wrapped mats and optical grade Plexiglas.